The Yemeni "legitimate"Government' Prime Minister, Maeen Abdulmalik, said the Houthis see peace talks as a lull to prepare for war. In a lengthy interview with the Saudi daily Asharq Al-Awsat, Abdulmalik said that“ Their policy of stalling and maneuvering is unwavering and is not affected by horrors of war that they are fueling." He added: "The Houthis see peace talks as a lull to prepare for war and continue their coup and crimes." The two sides agreed to redeploy their forces outside the ports of Hodeida, Al-Salif and Ras Isa and the city of Hodeida and to ceasefire as of 7th. But nothing has been achieved on the group, with both sides trading blame for non-compliance with the terms agreed in Sweden. Since the launch of numerous UN-sponsored peace consultations in 2016, we have reached the same conclusion that we as Yemenis had already known that the coupists cannot be approached for peace,” he stressed. He said: Operation Decisive Storm was one of the bravest Arab decisions taken by the Saudi Arabia, led by Custodian of the Two Holy Mosques King Salman bin Abdulaziz and in response to a plea by President Abdrabbuh Mansur Hadi during a critical time in Yemen’s history. The operation revived Arab solidarity and the possibility of restoring joint Arab cooperation. Abdulmalik said his government paid the salaries of more than 100,000 employees of retirees and employees of the province of Hodeidah and the health sector, who have been living in areas controlled by the Houthis since he was appointed prime minister of "legitimate" Government six months ago. Public servants in the Houthi-run regions have not received salaries since September 2016 when the Central Bank of Yemen was relocated from the Houthi-run Sanaa to the temporary capital Aden. 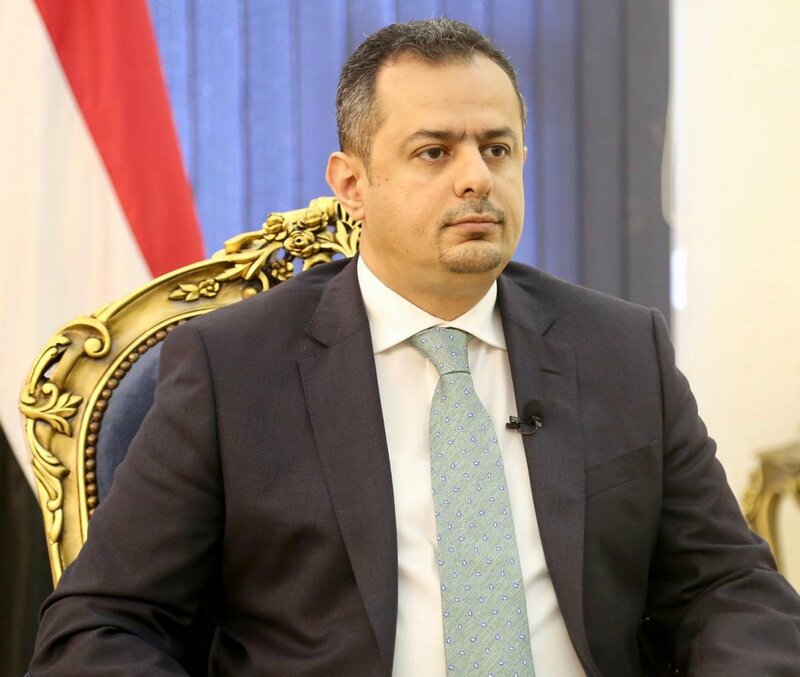 Despite its promises, the government has failed to pay the salaries in Houthi-held areas, insisting on the deposit of all state revenues into Aden-based CBY, request rejected by the Houthis. Yemen has been racked by an armed conflict that entered its fifth year and had already triggered the world's worst humanitarian crisis, according to the UN, with most of the population in need for a type of humanitarian aid and immediate protection, including some 2 million children suffering severe shortage of nutrition in absence of adequate health care.